For the past few years, we’ve been very lucky when it comes to games. Unlike TV and (to a certain extent) movies, video games are a booming business. It seems like every year video game sales are going up, and not just because Call of Duty is getting more and more popular. Video games are hitting the mainstream now, and chances are, you or someone you know is a gamer. And for that reason, we’ve got a ton more games. Since 2007, we’ve been on a hot streak when it comes to quantity (and for that matter, quality) of video games. But it seems like this year, things have taken a turn for the worse. There’s not a lot of games out there, and it doesn’t look like things will get better during the last few months of the year. The marketplace is dying. And the current generation is practically dead. Right now, we’re about two-thirds of the way through 2012. For the math challenged out there, that means that we’ve already gone through 8 months, and have another four to go. At this point, we would typically have a decent stable of good games to choose from, mostly consisting of stuff that came out in the first part of the year (which is quickly becoming a popular time for top-tier video game releases). Well the summers are always pretty dry, we would even have four or five games to bide our time with before the fall, when things would get REALLY crazy. That’s not the case for 2012. No, even the release schedule for the Fall looks downright depressing. We got Borderlands 2, Black Ops II, Halo 4, Assassin’s Creed 3, Resident Evil 6, and Far Cry 3. And that’s pretty much it. A decent list to be sure, but it nowhere near compares to the last couple years. Hell, Mass Effect 3 (one of the few AAA titles this year) was pushed back to 2012 strictly BECAUSE 2011 was so packed, with games like Modern Warfare 3, The Elder Scrolls V: Skyrim, and Uncharted 3 coming out literally DAYS before each other. 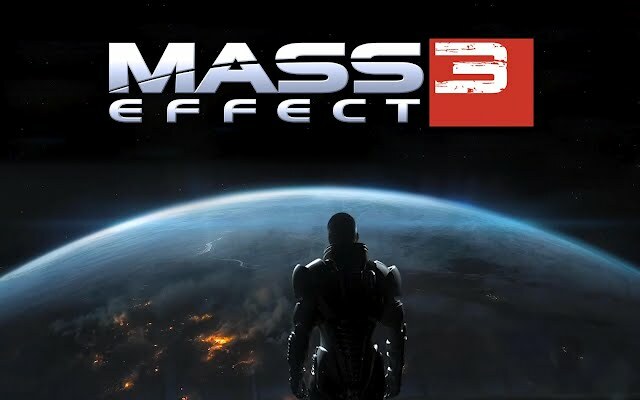 Mass Effect 3 is one of the Few AAA games of the year. The marketplace is much more spread out now. 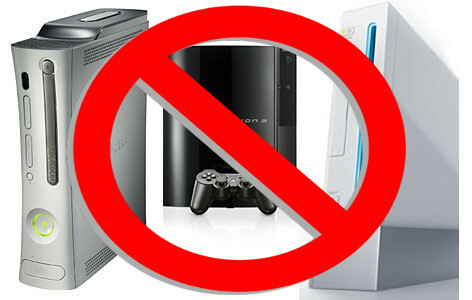 And well that’s a good thing for our wallets, it’s not such a good thing for the gaming industry. Things are starting to slow down…a lot. And there is a reason for that; developers simply aren’t making games anymore for this generation. What we’re getting now is the leftovers. At this point, everyone knows the next generation is fastly approaching. Next year, in fact. It’s predicted that by next fall, Sony and Microsoft will either have their next-gen consoles on the market, or will have them awaiting release. Hell, Nintendo’s taken the Microsoft approach this time around and are releasing there’s a year early. But at this point, Nintendo barely counts as “Next-Gen.” The stuff their releasing is bragging that they can run on THIS year’s technology. Which is in and of itself kind of sad for Nintendo. 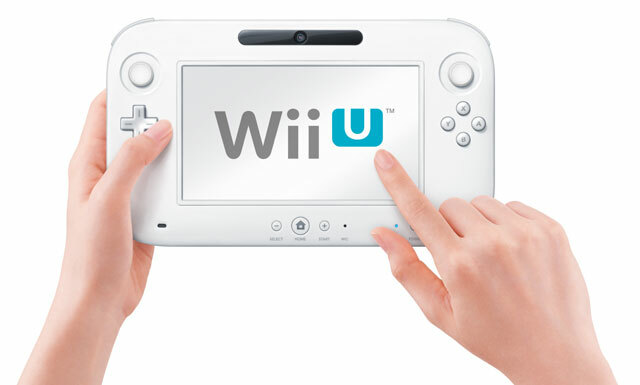 The Wii U BARELY counts as next-gen technology. Right now, we’re at an interesting point in the industry; we’re stuck in the Purgatory of video game releases. The industry is preparing for the next-generation, well still trying to (slightly) move forward with this one. I will say with complete certainty that EVERY video game publisher has at least one developer working on a next-generation game…one that we literally might not see for years. So is the woe of the video game world. But I can assure you this: the night is darkest just before the dawn. And 2013 already looks promising, with titles such as Dead Space 3, Metal Gear Solid Rising, Tomb Raider, Bioshock: Infinite, Devil May Cry, Sly Cooper 4, God of War: Ascension, Gears of War: Judgment, and many more. And that’s just in the first three months ALONE. Yes, things might seem bleak now. But the next-generation will soon be here. And with it the gleaming knowledge that it truly is a great time to be a gamer.